Low and behold, a party can be the prevailing party for purposes of attorney’s fees even if that party is awarded $0. That’s right, even if the party is awarded a big fat zero, they can still be the prevailing party for purposes of being entitled to attorney’s fees. This is because a party is the prevailing party if they prevail on the significant issues in the case. A party can prevail on the significant issues even if that party is awarded $0. Whoa! For example, in Coconut Key Homeowner’s Association, Inc. v. Gonzalez, 43 Fla.L.Weekly D1045a (Fla. 4th DCA 2018), a homeowner sued her homeowner’s association claiming the association breached its governing documents. 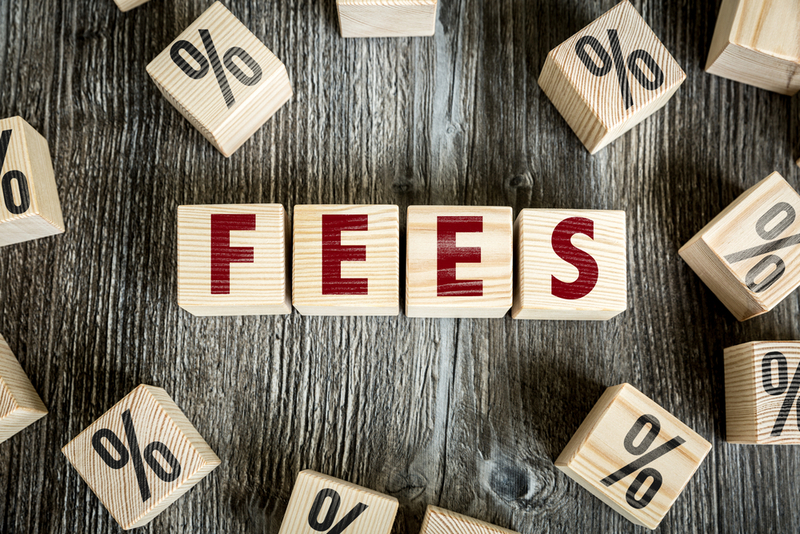 There was a basis for fees under Florida’s homeowner’s association law (and there likely was a basis under the governing documents). At trial, the jury held that the association breached its governing documents, but awarded the homeowner nothing ($0). The trial court also issued injunctive relief in favor of the homeowner. The homeowner claimed she should be deemed the prevailing party for purposes of attorney’s fees; however, this was denied by the trial court based on the $0 verdict and no fees were awarded to the homeowner. While the prevailing party determination does not depend solely on the magnitude of relief Gonzalez [homeowner] obtained, she was required, at the least, to secure some relief on the merits of her claim to achieve such status. “ ‘[P]laintiffs may be considered a ‘prevailing party’ for attorney’s fees purposes if they succeed on any significant issue in litigation which achieves some of the benefit the parties sought in bringing suit.’ ” Although there is ongoing debate in the courts on whether a plaintiff who recovers no money damages can be a prevailing party, a party who receives affirmative judicial or equitable relief is clearly considered a prevailing party under the law. Gonzalez was indisputably a prevailing party on her injunctive claim in equity, regardless of her marginal victory on the breach count. Thus, prevailing party attorney fees should be awarded to Gonzalez in this dispute. Gonzalez, supra (internal citations omitted). The Fourth District justified declaring the homeowner the prevailing party because an injunction was also issued in her favor. Hence, she did receive some benefit by bringing the suit even if she recovered no monetary damages. However, even if the homeowner did not bring a claim for injunctive relief, it is highly likely the same result would have been reached by the Fourth District. Since the jury found that the association breached the governing documents, the homeowner would have achieved some benefit in bringing the suit and, therefore, prevailed on the significant issues. 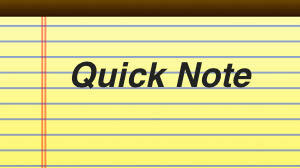 Gonzalez, supra (“When there is a prevailing party statute or contract, reasonable attorney fees must be awarded.”). As of now, it is uncertain how this would be reconciled with the significant issues test to determine the prevailing party in a construction lien action. Case law has held that a court has discretion to determine no party is the prevailing party for purposes of attorney’s fees in a construction lien action. Putting this aside, however, this holding should apply to breach of contract cases and to other potential statutory claims that afford a basis for attorney’s fees to the prevailing party. Despite a party receiving no monetary award, they may still be deemed the prevailing party for purposes of attorney’s fees if they prevail on the significant issues in the case (e.g., the jury determined the other party committed a breach). The significant issues test to determine the prevailing party in construction lien actions (which, by the way, also applies to breach of contract actions) applies to appellate attorney’s fees too! Under this test, the trial court has discretion to determine which party prevailed on the significant issues of the case for purposes of attorney’s fees. The trial court also has discretion to determine that neither party was the prevailing party for purposes of attorney’s fees. In a recent decision, Bauer v. Ready Windows Sales & Service Corp., 42 Fla. L. Weekly D1417a (Fla. 3d DCA 2017), there were competing motions for appellate attorney’s fees. Both parties believed they should be deemed the prevailing party under Florida Statute s. 713.29 (statute that authorizes prevailing party attorney’s fees under Florida’s Construction Lien Law). The appellate court held that neither party was the prevailing party under the significant issues test: “[W]e conclude that each party lost on their appeal, while each party successfully defended that part of the judgment in their favor on the other party’s cross-appeal. Because both parties prevailed on significant issues, this Court finds that appellate fees are not warranted for either party.” Bauer, supra. Attorney’s fees can very easily drive construction lien and bond disputes. Just remember, the significant issues test to determine the prevailing party for purposes of attorney’s fees applies to fees incurred at the trial court and appellate court levels. This test has a subjective component that gives a court an easy out—determine that neither party prevailed on the significant issues or, as in the above case, both parties prevailed on the significant issues, meaning neither party is entitled to attorney’s fees. Construction lienors need to appreciate on the frontend that recovering statutory attorney’s fees in a construction lien action is NOT automatic—far from it. This is because the prevailing party for purposes of attorney’s fees in a construction lien action is determined by the “significant issues test,” a subjective test with no bright line standards based on who the trial court finds prevailed on the significant issues in the case. If you want to talk about the subjective and convoluted nature of recovering attorney’s fees in a construction lien action under the significant issues test, a recent opinion by the Fourth District Court of Appeal is unfortunately another nail in the coffin. In Newman v. Guerra, 2017 WL 33702 (Fla. 4th DCA 2017), a contractor recorded a construction lien on a residential renovation project and filed a lien foreclosure lawsuit. The homeowner countersued the contractor and asserted a fraudulent lien claim pursuant to Florida Statute s. 713.31. An evidentiary hearing was held on whether the lien was a fraudulent lien and the trial court held that the lien was fraudulent (therefore unenforceable) because it included amounts that were not lienable under the law. The remaining claims including both parties’ breach of contract claims proceeded to trial. There was no attorney’s fees provision in the contract. At the conclusion of the trial, the court found that the contractor was entitled a monetary judgment on its breach of contract claim. 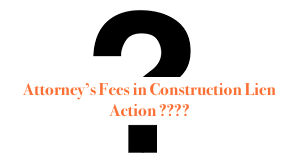 Question: If the owner prevailed in the contractor’s construction lien claim and established that the lien was in fact fraudulent, is the owner entitled to his statutory attorney’s fees? In sum, the trial court properly applied the “significant issues” test…in denying the homeowner’s claim for attorney’s fees under section 713.31 [fraudulent lien statute]. Even if a party prevails on a fraudulent lien claim, the party must be the prevailing party in the case as a whole to be entitled to attorney’s fees under section 713.31. 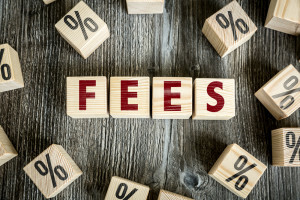 Attorney’s fees become a component of damages that parties seek to recover whenever there is a contractual or statutory basis for them to recover their fees. Parties want to be able to recover all or substantially most of the attorney’s fees they incurred in pursuing their claim. 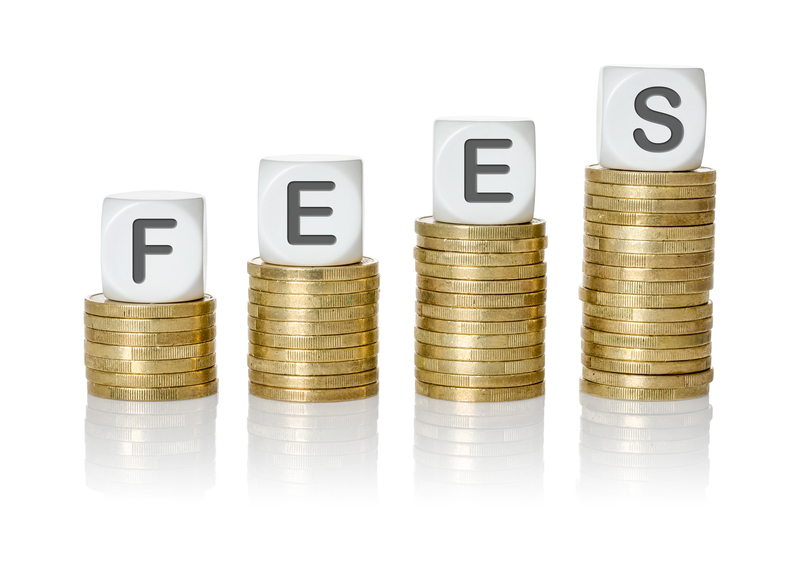 (In my experience, recovering all of the fees incurred is very challenging.) But, to be entitled to attorney’s fees, a party has to be deemed the prevailing party. There is the sentiment that as long as you recover a positive net judgment (even if it is for $100 when your claim was for $50,000) then you will be able to recover your attorney’s fees which will likely exceed the amount that was ever in dispute. With this sentiment, certain disputes become solely driven by attorney’s fees. Now, there is a trend for the prevailing party for purposes of attorney’s fees for certain disputes such as construction lien actions and breach of contract actions to be determined by the significant issues test. While recovering a net judgment is important, there are other equitable considerations a court or arbitrator can consider to determine the party that prevailed on the significant issues for purposes of awarding attorney’s fees. This article explains more.